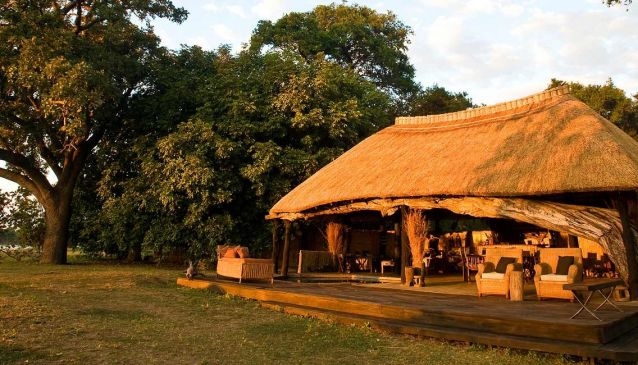 Mchenja is a well-equipped tented camp overlooking a large sweeping bend in the Luangwa River. Each of the five unusual octagonal tents has their own en-suite open air bathroom complete with Victorian style baths with a river view. As with all the Norman Carr Safaris bush camps this is the perfect location for walking or driving safaris without any crowds.